For Apple, augmented reality is the next big thing. How big? How about as big as the iPhone? 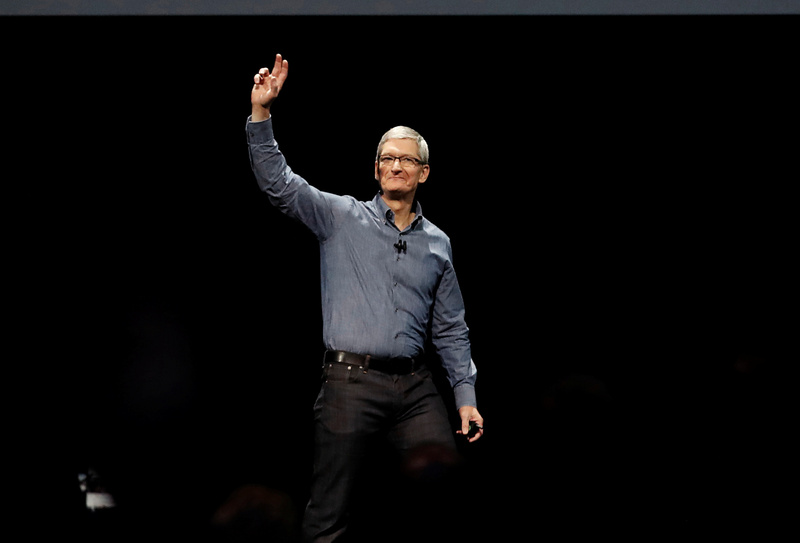 Tim Cook has expressed his interest in AR before, but now the Apple CEO is likening the technology to the revolutionary impact that the smartphone has had on the world’s population. Apple did not immediately respond to a request for further comment. This article was originally published on CNET.com.